If the world of the vape is often presented on technical, scientific or commercial aspects one would almost forget that behind each project lies men and women. In order to highlight all these talents that make the vape what it is today, our editorial team decided to make you discover these people through interviews. Here is an "off-the-shelf" interview of a member of our team. 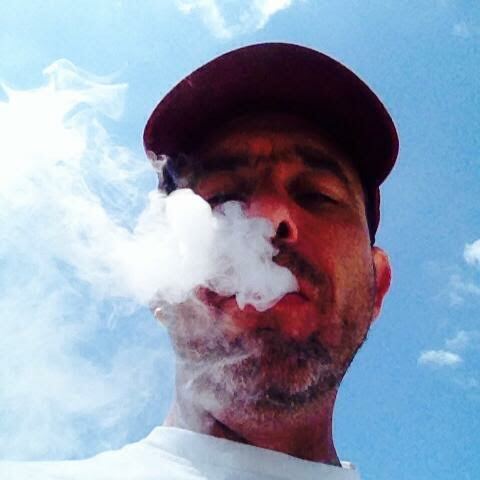 Today we are going to meet Christophe Tassery, Co-founder and partner of Vapelier. To find out more, go to Official website. After living 40 years in the Paris region I paused my bag in Burgundy Auxerre. My friends know they can count on me H24. For the default, heuuu ... can be a little too rebel and impulsive. Quiet, jeans, tee-shirt, basketball and as the sun comes shorts, sneakers. 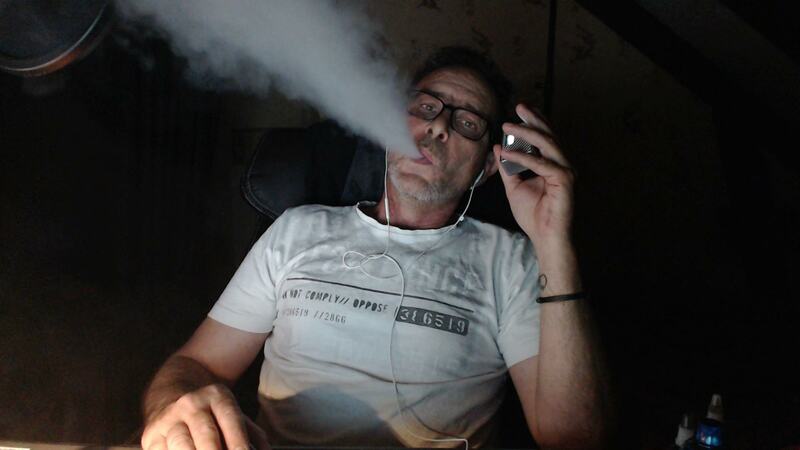 The vape is an invading passion I do not have others or so it would take 72h days. At home around the table or at the restaurant with my family or / and friends to make a better world. Yes vapoteur since May 2013 and I have no favorite setup, I vape essentially on the box electro (30w). I recently started to vaper on dripper only because I'm sick of Atomizers that consumes 30 ml / day. For the juices, I do a lot of DIY and I do not have Allday, at a time like many vapers I was addicted to Red Astaire. The vape is the best tool in the world to stop smoking! After 35 years of smoking and several attempts to stop, only the vape worked. The passion came very quickly, I started a YouTube channel that now has more than 250 videos. 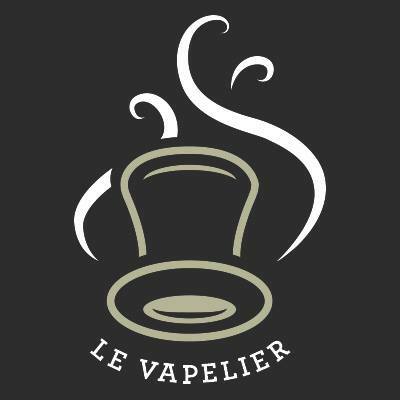 Today I joined Le Vapelier and I hope one day to live fully of my passion by making it discover to the greatest number. The vape works I am a proof. Completely by chance! My geek side certainly. I had not planned to stop smoking but one day an advertisement on the electronic cigarette called me and I ordered my Kit Ego + Stardust. Two days later he was in the mailbox. I started it and there, surprise! I have not retouched a cigarette (despite a full package available) for 2 years and a mishap made me relapsed. I then took the vape and it worked again immediately! So to quit smoking there is only the vape that works for me. Being down to earth I never make wishes but for these questions a little crazy I will answer anyway. At first I put all my family and my friends away from this crazy world. I attack all states for intentional homicide for 75000 dead by years because of the free sale (even to children) of tobacco. I repay 100% the vape as a smoking cessation. Ahahaha !!!! I hate super heroes so I'll be Mickey! Hihihi. We will meet again very soon to discover together another issue "Hors série" of "The vape and Ohms". Previous: UNITED STATES: The legal age for the purchase of e-cigarettes and tobacco is 21 in New Jersey. Following : VAP'BREVES: The news of the 29 Weekend and 30 July 2017.